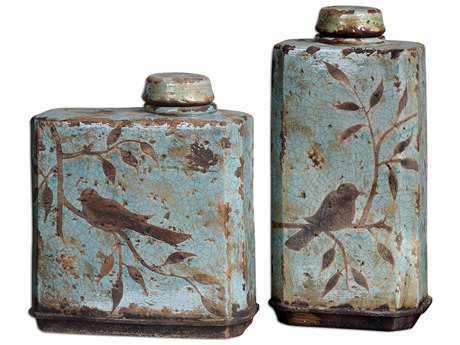 Though furniture is the foundation for any space, accessories are what give your room character and show off your personality. 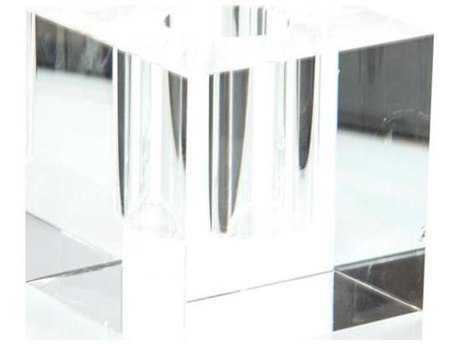 Glass vases are one of the best accessories on the market, offering a variety of design opportunities no matter what your aesthetic preferences are. 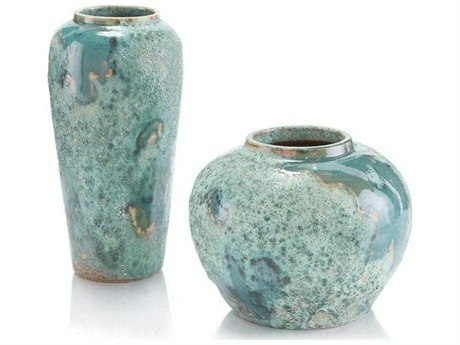 From windowsills to shelves to dining tables, decorative vases can be used in almost every room of your house to add decorative flair to your home. 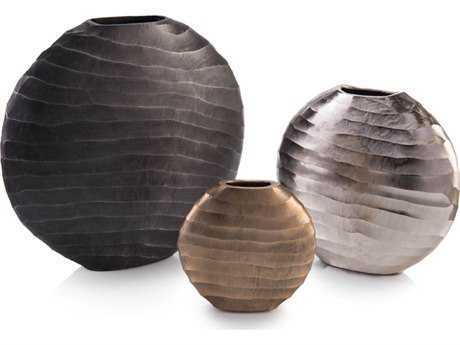 From tall floor styles to flower styles to cylinder shaped vessels, LuxeDecor has a wide selection of options ensuring you can find the perfect piece for your space. 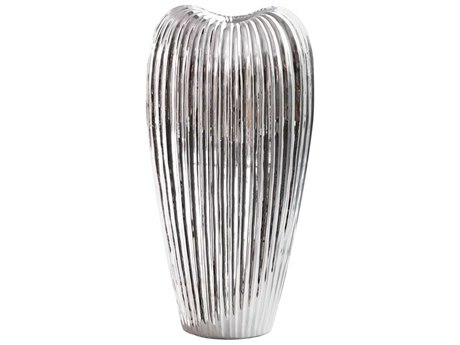 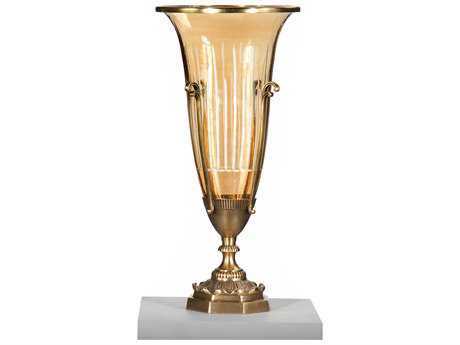 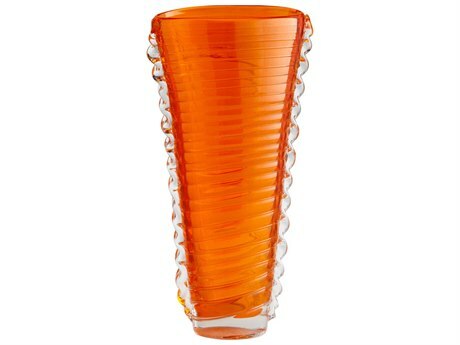 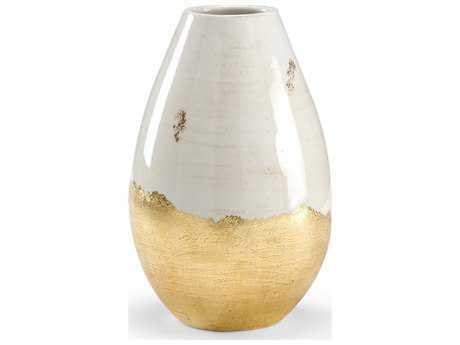 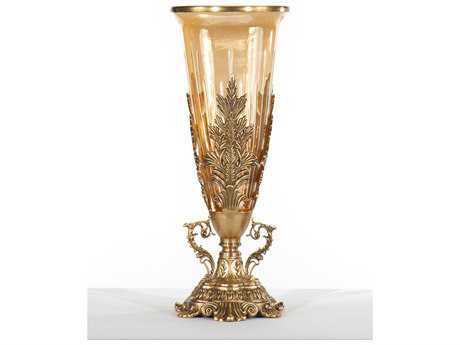 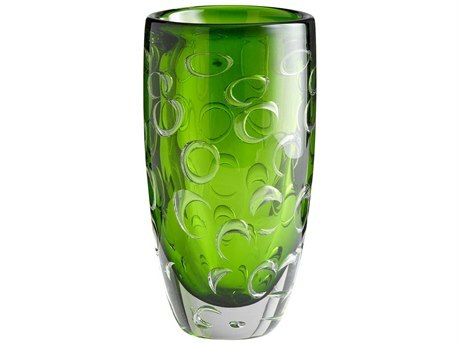 There are many different designs and styles of vases to consider at LuxeDecor. 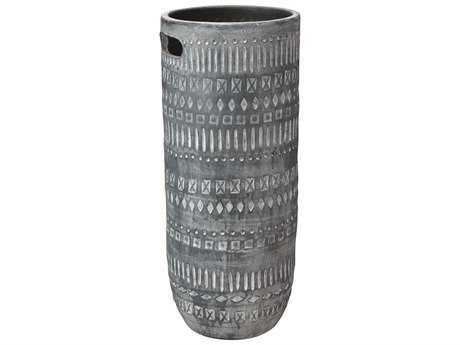 From skinny, tall styles that can rest on the floor, to large vessels that can hold plants, to small glass vases that can rest on shelves, there are many different sizes available to choose from. 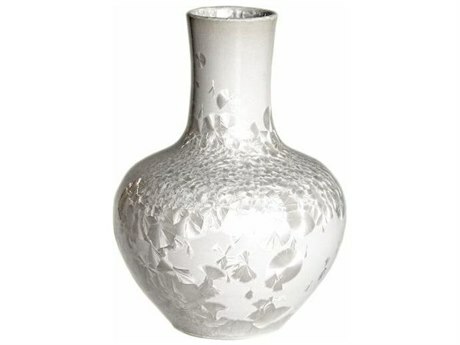 Whether you are looking for solid neutral colored styles or brighter shades, there are many colors of glass vases at LuxeDecor. 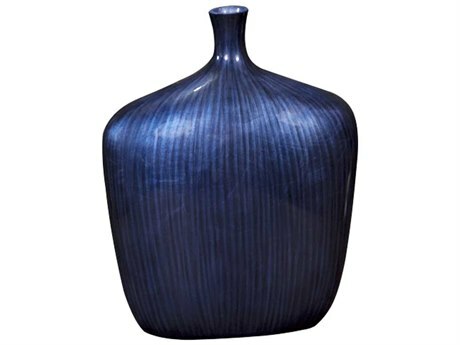 Solid blue vessels look stunning when paired against light wood furniture, while white styles pop against dark woods and black surfaces. 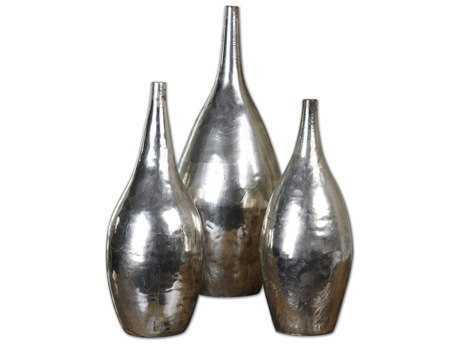 Metallic styles are great accent pieces against solid shades of furniture in navy or emerald. 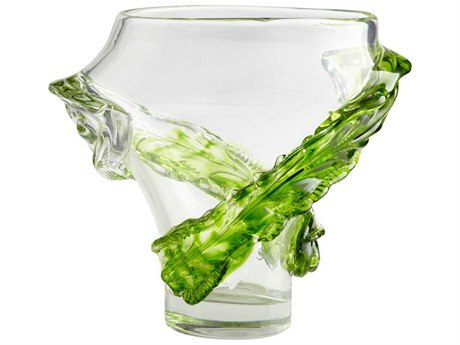 There are endless ways to decorate with glass and crystal vases in your home. 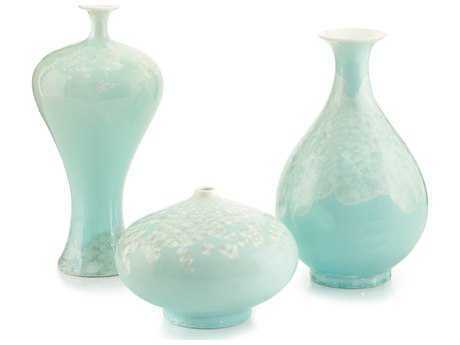 The go-to way to decorate with these styles is by using them as centerpieces on your dining room or kitchen tables. 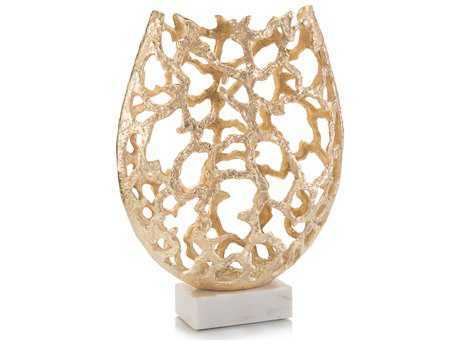 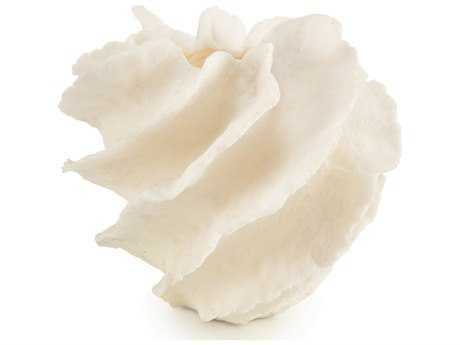 They are perfect for displaying fresh flowers or plants. 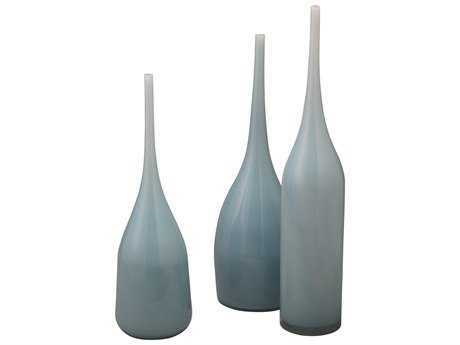 Windowsills, shelves, and bookcases are also great places for displaying decorative vases. 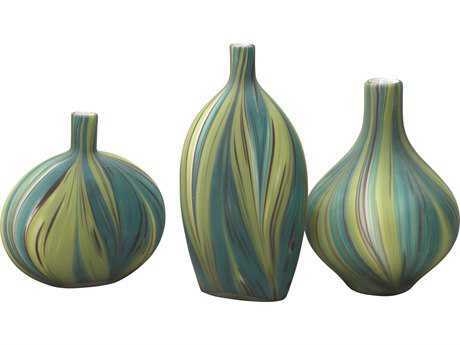 Instead of leaving the top of cabinets blank, placing large round vessels on top of a tall china cabinet next to a basket or other decor can help balance the piece’s height. 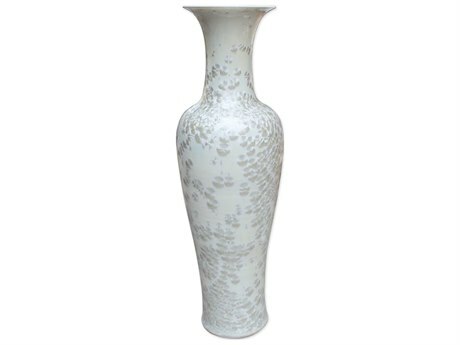 Large vases also work on the floor to fill empty corners with plants.